Westmont Public Works and the Westmont Environmental Improvement Commission (EIC) created a new landscape plan for the northeast corner of Cass and Irving this past spring. 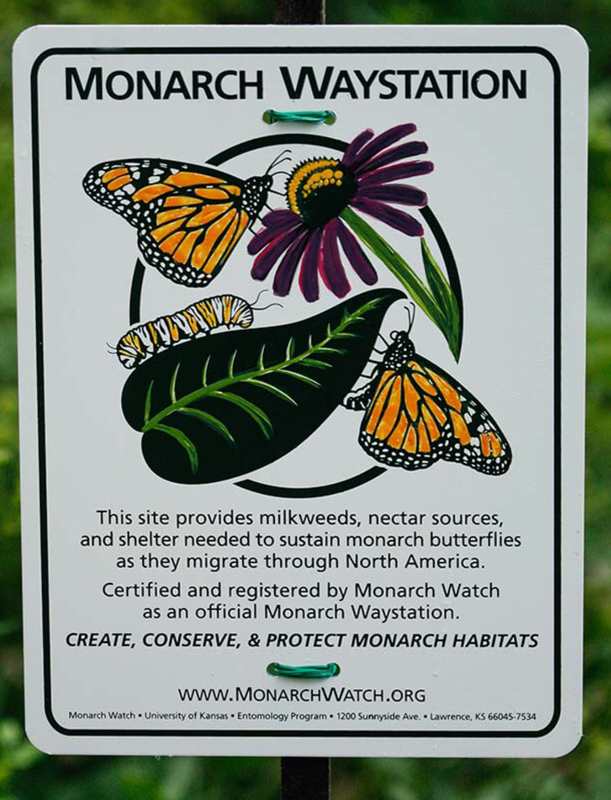 The project is part of a downtown beautification initiative and includes plantings that serve as a Monarch Waystation. The Village of Westmont and Clarendon Hills also continue to move forward and work together on the Richmond Education Garden & Apiary project, which will feature a butterfly-friendly habitat. There have also been conversations about possibly introducing natural vegetation improvements along the BNSF railroad corridor to further assist with this initiative.